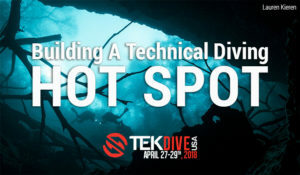 Lauren is a passionate and accomplished technical, cave, and rebreather instructor/instructor trainer and former Director of Product Development for Technical Diving International (TDI). After four years with TDI, Lauren returned to her real love – traveling, diving and teaching on a daily basis and formed KIEREN Technical. Today Lauren spends most of her time teaching and diving; the primary goal in all courses she conducts is to ensure a high-quality education that prepares the diver for the real-world activities they are training for, while keeping the course fun and enjoyable. 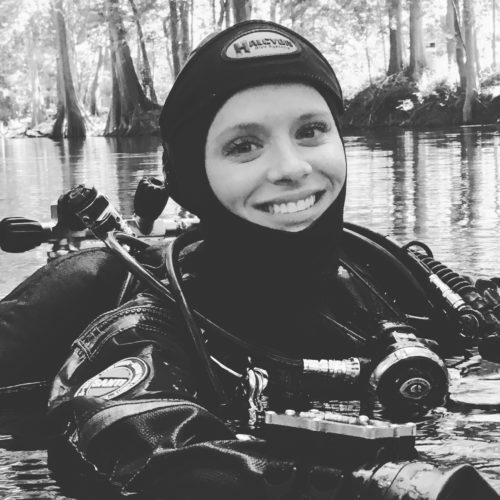 Lauren is also an underwater photographer and dive industry consultant specializing in instructional design and training/marketing material production.